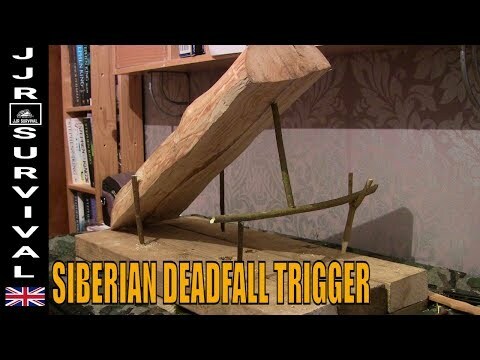 A QUICK LOOK AT A SIBERIAN DEADFALL TRAP TRIGGER . DIY Tornado Tube GLOWS in the Dark! September 25, 2018 Comments Off on DIY Tornado Tube GLOWS in the Dark!